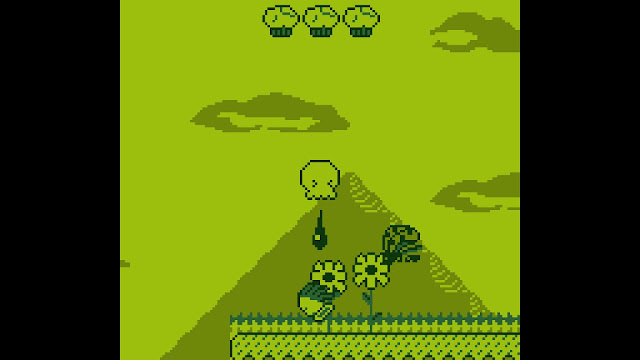 A fun looking "grellow"-colored platformer titled Squidlit will be available next week on August 17th for Windows systems via itch.io and Steam. 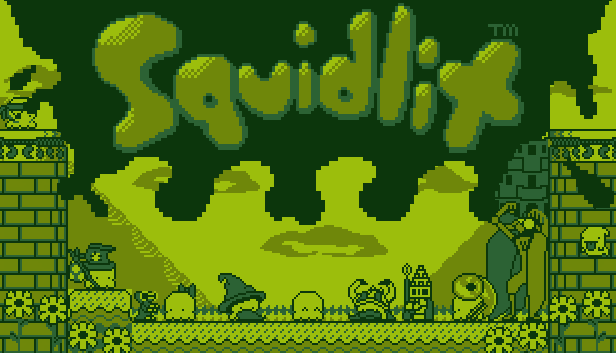 Update: Squidlit is currently available on Steam. It will be receiving a wider release at itch.io on August 17th, with an eventual date for GOG to come soon. The mechanics are simple! After jumping, jump again to ink downwards on the enemies you encounter as you blip and squip along your merry way! Can you stop Skwit Skwot before it’s too late? Squidlit was started by Alex while her wife Samantha was in the Art's Institute for Game Art and Design. While Alex loved invertebrates, she was beginning to realize that her idea of being an aquarium scientist was not what she wanted for life. She wanted to create, not regurgitate information. In the beginning it was a small project that Alex did primarily on her own to teach herself how to code and make music on a Game Boy. It wasn't until it started to blossom into a potentially full game that Sam began helping production. As a game collector, Alex was adamant that Squidlit be an absolute recreation of Game Boy hardware capabilities. 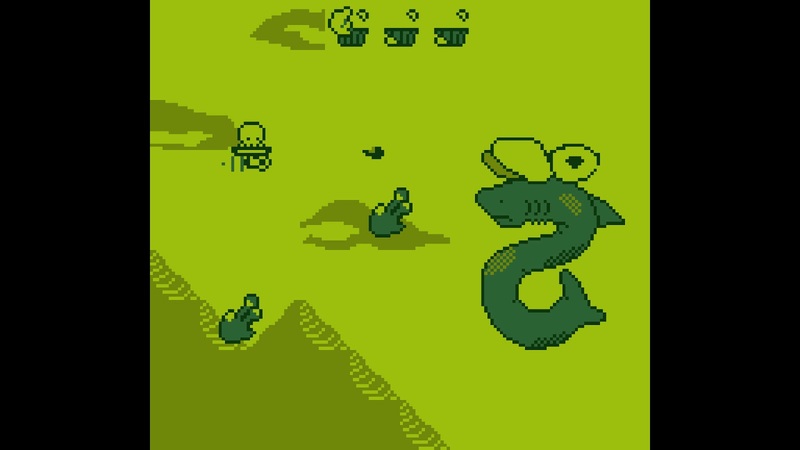 This went as far as cutting voices of music temporarily to play sound effects on the Game Boy's 4 sound channels. It grew into what it is today over the course of a year. 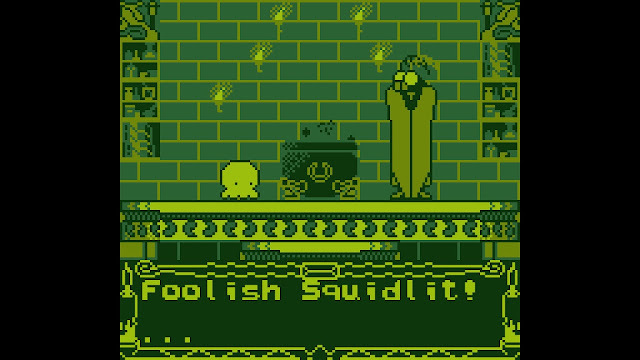 Squidlit is developed by Alex and Samantha Barrett. It will be available on itch.io and Steam services August 17th, 2018 for $2.99, Windows systems only.